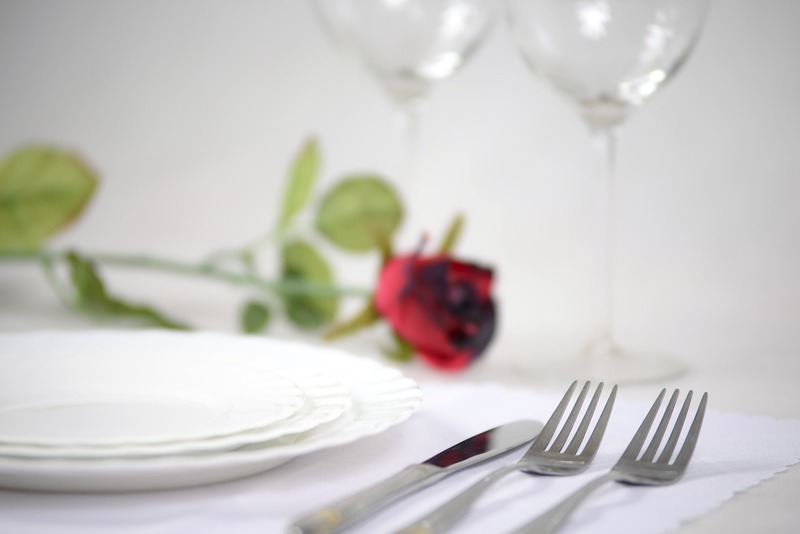 Valentine’s Day is the day of love, so why not treat the one you love to a special dinner? 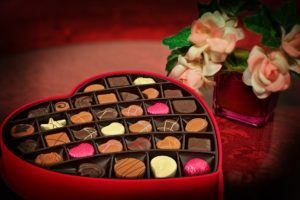 We’ve put together a list of some Valentine’s dinners in Central Oregon to make it easier for you! 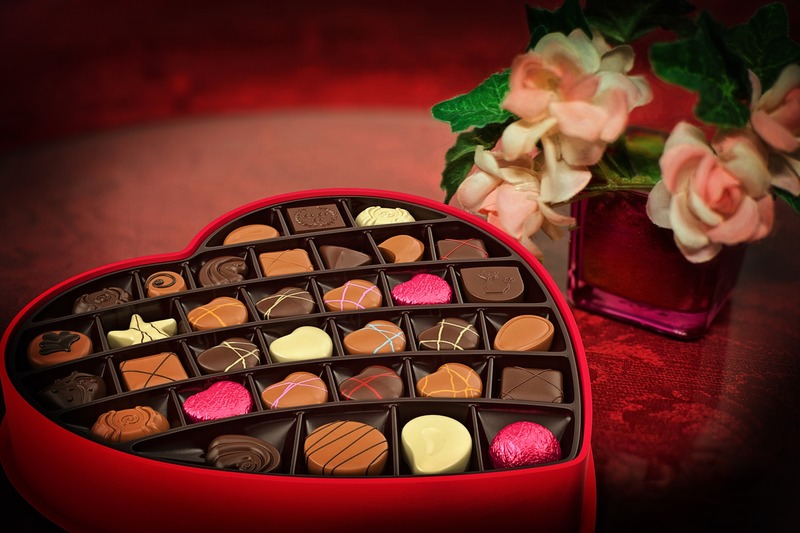 5 Course Dinner at Sunriver Resort- Enjoy a delicious chocolate themed dinner at Carson’s American Kitchen. There will be an option to bring your kids and they can enjoy a movie night upstairs for free with dinner reservations. Reservations required, call (541)593-3740 to reserve your spot. 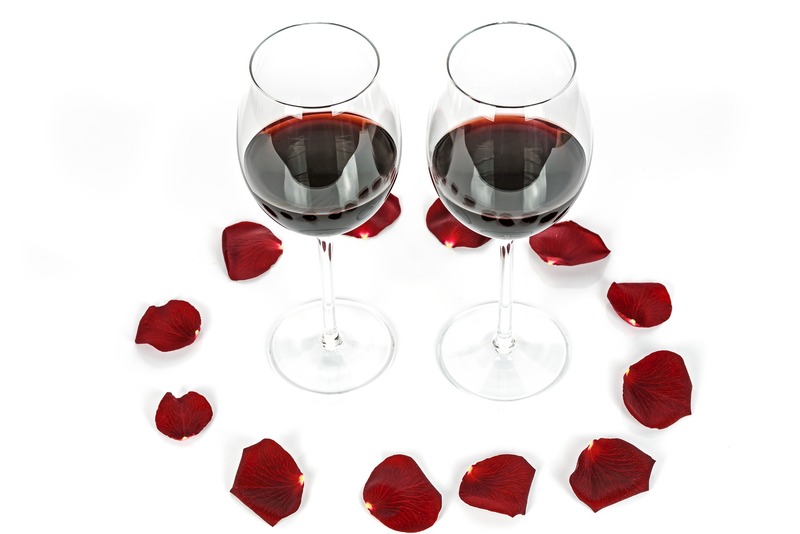 Valentine’s Day Dinner & Concert- At Sunriver Resort, The Sunriver Music Festival is presenting acclaimed pianist Michael Allen Harrison with inspiring vocalist Julianne Johnson at The Great Hall at 5pm. Includes Happy Hour and multi-course dinner prepared by resort chefs. For more info, and to reserve your spot, click here. 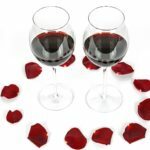 Special Valentine’s Day Dinner at 10 Below- Downstairs at the Oxford Hotel in Downtown Bend, you can enjoy a 5 course dinner, with optional wine pairing. Dinner served from 5-10pm. Check out menu here. For reservations, call (541)382-1010. Ariana- Located on Galveston Avenue, you can enjoy a delicious dinner with vegetarian, vegan, and gluten free options. To see full menu, and more info, click here. Zydeco Kitchen & Cocktails- In Downtown Bend, Zydeco is becoming on the most popular restaurants in Bend, and for good reasons! 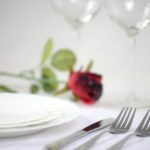 Located right on Bond Street, Zydeco offers delicious seasonal, as well as staple food and cockatail menus that never fail! For hours, click here. Five Fusion and Sushi Bar- Located right on Wall Street in Downtown Bend, 5 fusion is a 2014, 2015, and 2016 James Beard Awards Semifinalist. Offering signature cocktails, a delicious twist on Japanese food, sushi, as well as some American food (with an asian influence). See hours and full menu here. The Blacksmith- This exceptional Steakhouse and Lounge offers American cuisine and has been a staple in Downtown Bend for years, and people love it! Amazing cocktails, steaks, and specialty items on the menu. Also, vegetarian and gluten free options available. See more here. Don’t Forget to stop in our office at 57057 Beaver Drive in Sunriver to get your Spring Skiing Mountain Survival Kit! Includes a mug, sunglasses, some instant Hot Cocoa, and Drink certificates! While Supplies last!